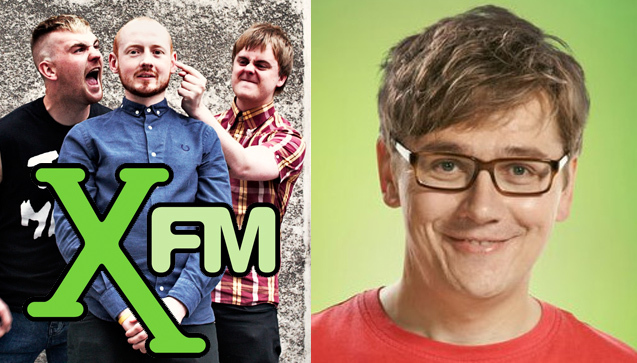 JOHN KENNEDY GIVES THE MINX’S “NO FRIENDS” ITS NATIONAL RADIO DEBUT ON XFM’S X-POSURE! The Minx’s devastatingly bouncy new single No Friends, grabbed its national radio debut courtesy of tastemaker extraordinaire John Kennedy on his influential X-Posure show! The Minx are winning people over the hard way, gigging, recording top pop songs and then doing it all again! Listen to John’s whole show here! Posted on by admin. This entry was posted in BREAKING NEWS and tagged John Kennedy, John Kennedy XFM, Manchester band, No Friends, Palma Violets, Parquet Courts, The Minx, The Minx manchester band, The Orwells, X-Posure, Xfm, Xfm Manchester, Xfm Xposure, XPosure. Bookmark the permalink.